At a friendly campaign forum in Boise last night, Democratic gubernatorial candidate Paulette Jordan said there are “prophecies” about her candidacy, that people worldwide are looking to her campaign, and that she is similar to French President Emmanuel Macron. In a contrast to her rhetoric about “love,” Jordan criticized a man — who she referred to as “this guy” — who peacefully counter-demonstrated at an anti-Brett Kavanaugh protest at Boise City Hall last Friday. The protest was organized by the “Revolutionary Marxist” Party for Socialism & Liberation and promoted by the Ada County Democratic Party. The man, Ada County GOP Chairman Ryan Davidson, was standing away from the protesters with a Donald Trump cardboard cutout that had a “#ConfirmKavanaugh” sign taped to it when a self-described communist confronted him, screamed obscenities at him, ripped the head off his cutout, then spit on him. Jordan falsely claimed Davidson was there to “incite anger.” A reporter for KTVB-TV posted photos of Davidson on Twitter showing him standing peacefully at a considerable distance from the Socialist protesters. KTVB also recorded footage of the altercation, as well as one of the Socialist protesters attempting to stop the news crew from filming. Raw video (language NSFW) taken by the Ada County Republican Party can be viewed here. 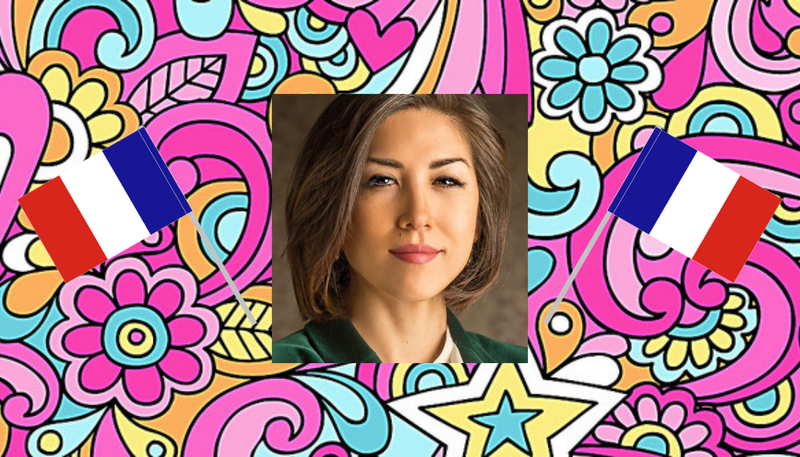 Mary Strow, communications director for the Idaho Republican Party, said last night’s event “confirms, once again, that Paulette Jordan is wholly unsuited to be governor of Idaho. Vote By Absentee Ballot, Early Voting Or On Election Day. Above All: VOTE!